Source: Received from Lenore Appelhans for review. 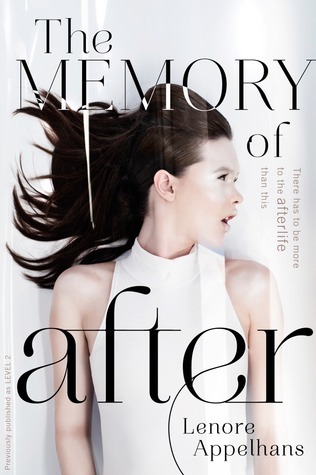 Synopsis: Since her untimely death the day before her eighteenth birthday, Felicia Ward has been trapped in Level 2, a stark white afterlife located between our world and the next. Along with her fellow drones, Felicia passes the endless hours reliving memories of her time on Earth and mourning what she’s lost-family, friends, and Neil, the boy she loved. Source: Received from Bethany House for review. Synopsis: Finding himself the man of the family, London dancing master Alec Valcourt moves his mother and sister to remote Devonshire, hoping to start over. But he is stunned to learn the village matriarch has prohibited all dancing, for reasons buried deep in her past. Alec finds an unlikely ally in the matriarch’s daughter. Though he’s initially wary of Julia Midwinter’s reckless flirtation, he comes to realize her bold exterior disguises a vulnerable soul–and hidden sorrows of her own. 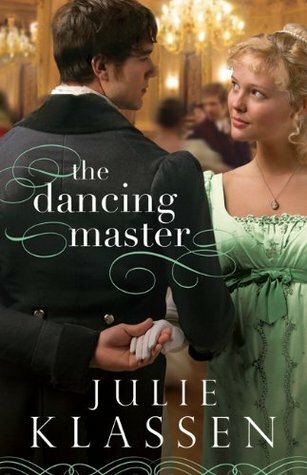 Julia is quickly attracted to the handsome dancing master–a man her mother would never approve of–but she cannot imagine why Mr. Valcourt would leave London, or why he evades questions about his past. With Alec’s help, can Julia uncover old secrets and restore life to her somber village. . .and to her mother’s tattered heart? Source: Own the ebook on my Kindle. Synopsis: They’re from two different worlds. He lives in the estate house, and she spends most of her time in the stables helping her father train horses. 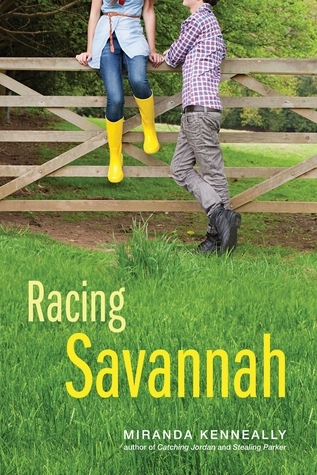 In fact, Savannah has always been much more comfortable around horses than boys. Especially boys like Jack Goodwin—cocky, popular and completely out of her league. She knows the rules: no mixing between the staff and the Goodwin family. But Jack has no such boundaries. Source: Hardcover borrowed from school library. Synopsis: When Katharine Tulman’s inheritance is called into question by the rumor that her eccentric uncle is squandering away the family fortune, she is sent to his estate to have him committed to an asylum. 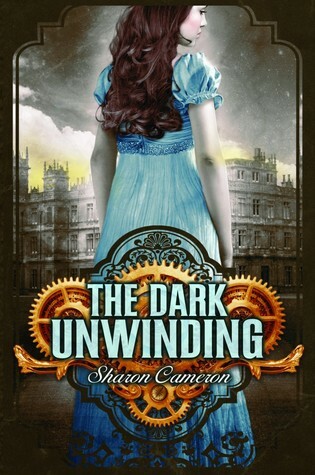 But instead of a lunatic, Katharine discovers a genius inventor with his own set of rules, who employs a village of nine hundred people rescued from the workhouses of London. Katharine is now torn between protecting her own inheritance and preserving the peculiar community she grows to care for deeply. And her choices are made even more complicated by a handsome apprentice, a secretive student, and fears for her own sanity. 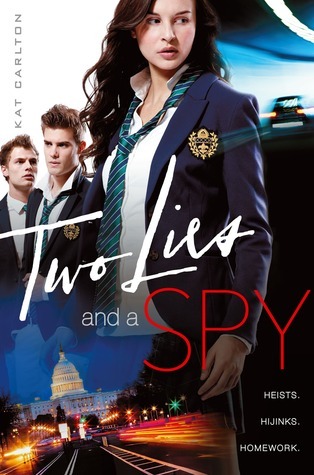 Synopsis: Kari plunges into the world of espionage on a mission to save her parents while trying to impress the guy she’s been in love with forever. 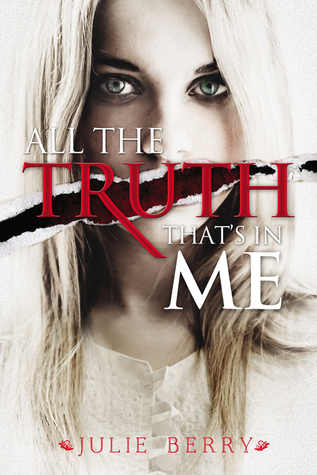 When sixteen-year-old Kari’s dad sends her an unexpected text, she and her brother immediately go into hiding. Because when your parents are superspies and your dad declares a Code Black, it can only mean something bad. Very bad. Synopsis: After the 1st wave, only darkness remains. After the 2nd, only the lucky escape. And after the 3rd, only the unlucky survive. 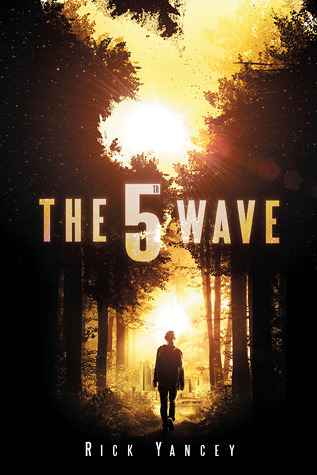 After the 4th wave, only one rule applies: trust no one. Preethi: A crazy young woman who lives with her head in the clouds, and leads a pretty aimless life. She loves life, hates school, and is quick to try new things. Still, she's not an open risk-taker and tends to stay on the good side of the good vs. evil debate. She believes in vampires, werewolves, and dragons, but hopes never to encounter anything that wants to eat her. She lives life waiting for her own paranormal romance to begin. Staramaze: A novice blogger who joined this blog with excitement and hesitation. She likes to write about quotes and random life observations, and hopes that people take an avid interest in her posts. Other than blogging, she spends a lot of time reading and dreaming about traveling the world. Although she doesn't blog frequently, she tries to post interesting information when she does. Starsamaze looks forward to a great year of merry blogging! Renée: A book-loving gal who loves to laugh. She dreams of owning a colossal home library, like the one in Beauty and the Beast. Her book reviews sound more like you’re having a conversation with a friend over coffee, and will go on and on about her favorite book or TV show when prompted. She lives life excited for the next great adventure. Top Ten Tuesday (#1) –> Other Types of Stories!! Preethi has read 43 books toward her goal of 50 books. You can contact us at swimmingthroughthoughts@hotmail.com or through our Instagram or Twitter if you have any comments, questions, or review requests. We'd love to hear from you!